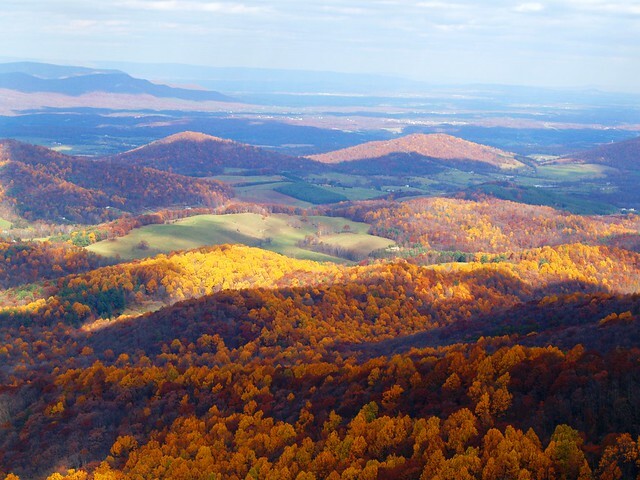 Shenandoah Valley, image by Jeffry N. Curtis. Used under the Creative Commons. On November 3, 2013, Brendon Derstine led the congregation in singing “This is my maker’s world.” He played guitar, accompanied by Erica Metzler Sawin on violin and Joel Rittenhouse on bass.